Drink floats are a MUST for poolside Bach hangs! 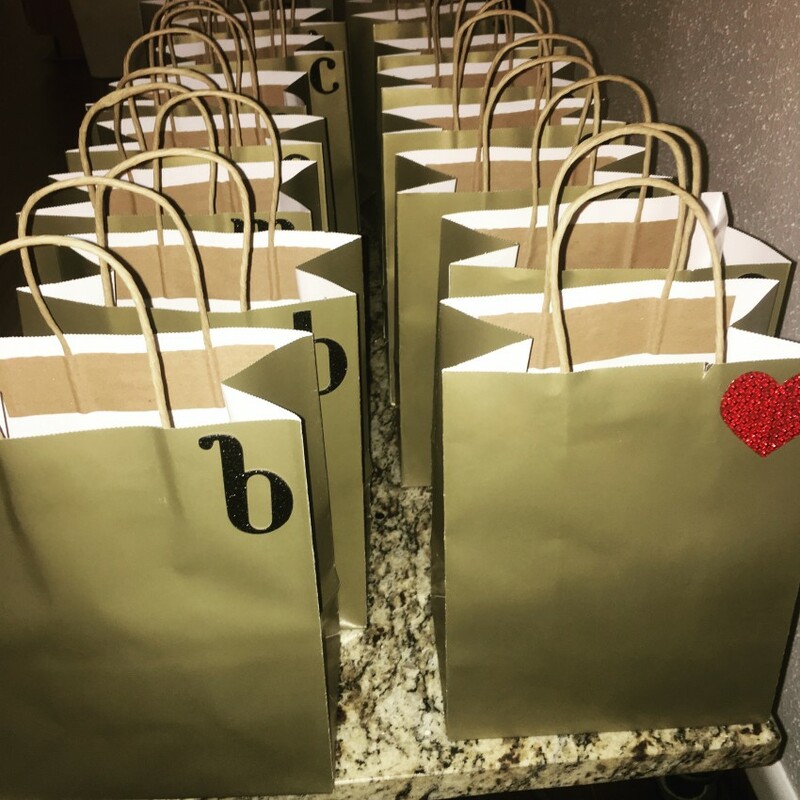 Coming to Austin for a Bachelorette Party? Austinite who's ready to party but doesn't want to do any of the planning or figure out the details? Look no further, I'm your girl! I can't rave enough about how amazing Mama B was in helping me to plan the perfect Bachelorette weekend! I moved to Cali from Austin a few years ago and couldn't wait to bring all my favorite ladies from across the country together in my favorite city. That said, the thought of coordinating all the travel and activities for such a diverse group of gals from across the country was DAUNTING... especially in the midst of wedding planning. Mama B helped to coordinate everything down to the last detail -- from sleeping arrangements and restaurant recommendations to planning the perfect night(s) out. She even worked with my friends to arrange a surprise delivery of bachelorette-style baked goodies and champagne! 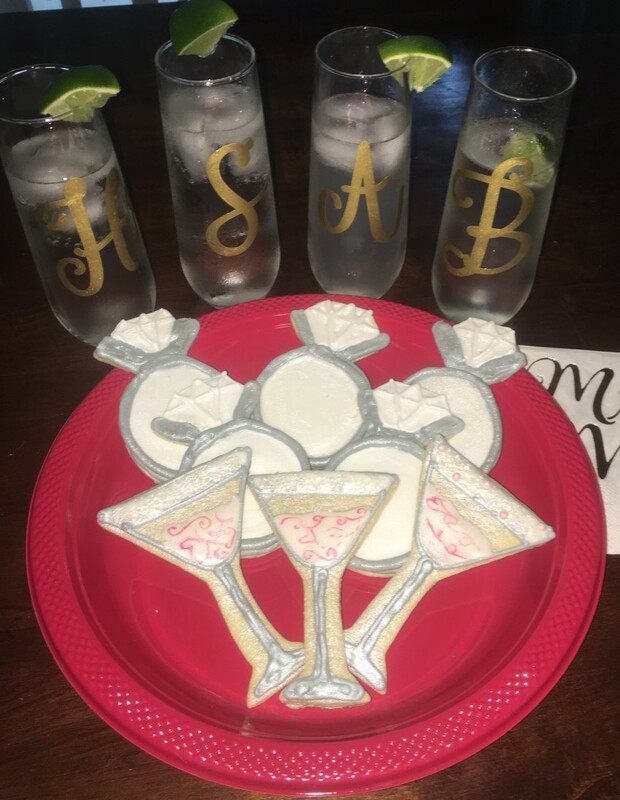 The best thing about Mama B is that she really takes time to understand the specific experience you're looking for and personalize your event to celebrate you. She was so patient and calm throughout the whole planning process (which is key during a stressful wedding planning process) and extremely organized. In fact, I wish we would have hired her instead of our wedding planner to handle the details of the big day--she was so much more fun and professional to work with! If you want an EPIC bachelorette party that you and your friends will rave about, Mama B's your gal! Effortless and Easy...One Classy Bach! The amazing thing about Mama B's Bach Experts is that the owner, Bianca Bosque, is a great listener. I wasn't into a wild and crazy party. I wanted to have a classy day with my friends and she stayed true to my vision. 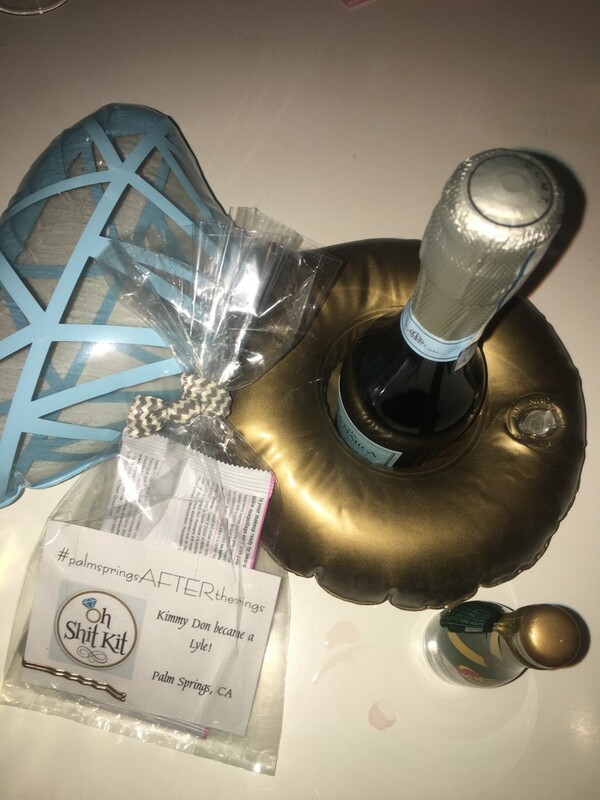 She took my idea for a classy bachelorette and turned it into something wonderful. Not only does she have a knack for choosing places with just the right ambiance but she also remembers all of those thoughtful little touches along the way that make your event memorable. A limo ride with gift bags ready to go wine tasting made each bridesmaid feel special and included even when they didn't know each other previously. Mama B made it easy to celebrate a special day with the people I care about the most! 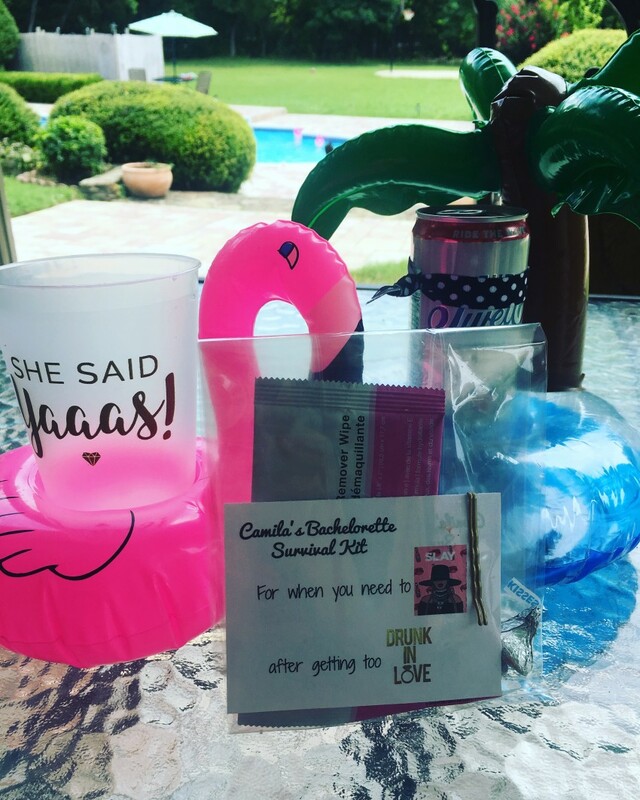 I'm a California transplant in Austin, just like everyone else ;) I got into bachelorette party planning once many of my girlfriends starting getting engaged and wanted to keep the party local. Austin is a great place for celebrating your bride to be and I can't wait to help you plan out a fun celebration!